Happy New Year! A new year means new goals, new challenges, and for some even a new last name! Wedding planning can be stressful and choosing a wedding date determines so much of your wedding like wedding venue, wedding theme, price, and vendor availability. We used a handful of resources to create a list of the best wedding dates for 2019. Wedding day photographs will be the most viewed photos of a couple’s life together. We share them with our friends, family and children. They are what connects us for generations to come. This is why your wedding day photographer is one of the most important decisions you make on your special day. 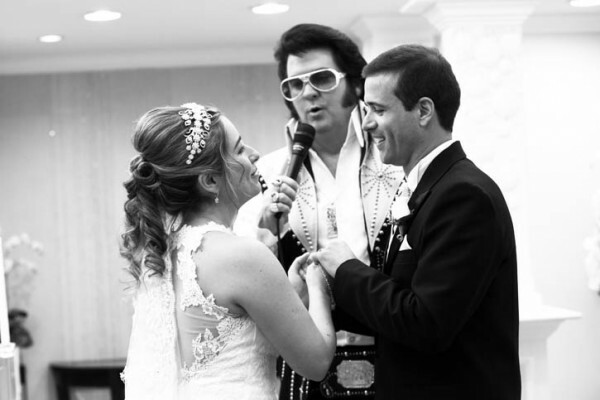 You can have complete confidence at Chapel of the Flowers because we have award-winning Las Vegas wedding photography that gets rave reviews over and over again. Now-a-days we don’t hear very much about lasting love stories. At Chapel of the Flowers we have the privilege of getting to know some couples and seeing them come back again and again. Recently we had one extraordinary couple come through our doors for the third time to renew their vows and celebrate their love for each other! Seeing how their love has grown over the years is truly inspirational and proof that love lives. So, here is the love story of Scott and Jill. Which of These Completely Opposite Wedding Venues Would You Pick? 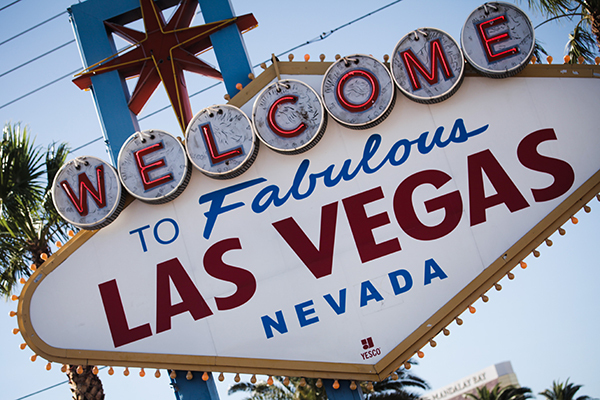 Some couples think that a Las Vegas wedding is only possible at one of the chapels on the Strip or Downtown. 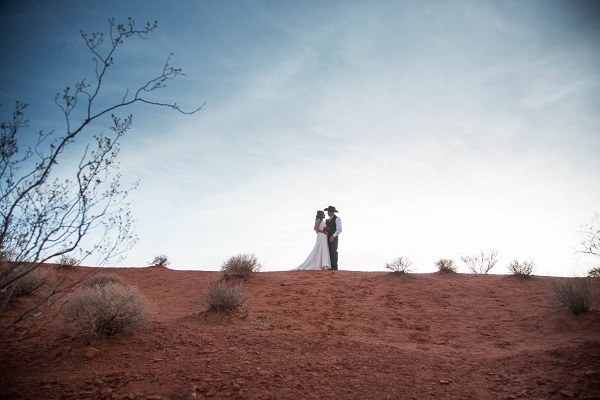 Chapel of the Flowers has some beautiful chapels to choose from but we also have some pretty unique venues available to our couples, like Valley of Fire State Park. Which of these opposite wedding venues would you pick; the natural venue in a state park or the traditional venue of a chapel? 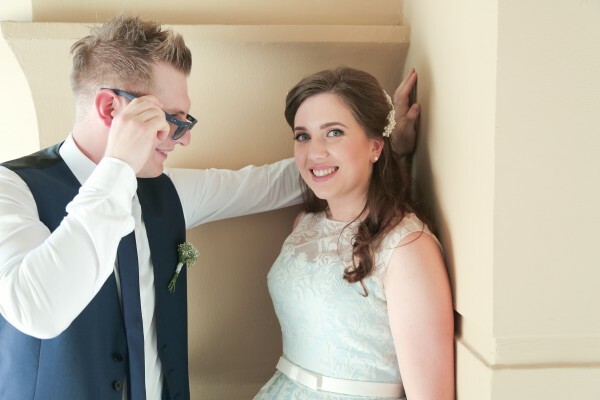 Andreo is a photographer of our award-winning wedding photography team. His love of photography and people naturally led him to a career in photography. Although he says if you had asked him 10 years ago if he would be a part of such an important element of a couple’s wedding day, he would have laughed. 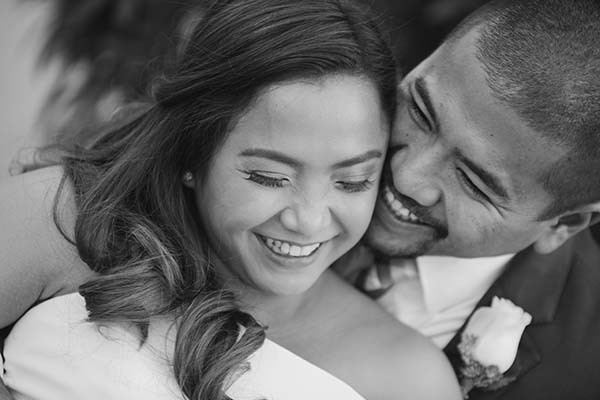 So you can only imagine when Andreo married the love of his life, Kathz, on November 22nd in the Glass Garden at Chapel of the Flowers, we were over the moon with excitement to host their Las Vegas wedding. We have some pretty incredible couples walk through our doors. Once in awhile, we hear a truly inspirational story and Laura Lawson’s story is one of those. She is a past Chapel of the Flowers’ bride that is truly living life to the fullest! Chapel of the Flowers is accustomed to seeing couples who exchanged vows stop by and take pictures when in town to celebrate an anniversary or show friends the chapel where they married. What the Chapel was surprised to see this past weekend was a groom who loved his Las Vegas wedding experience so much that he tattooed the company’s iconic logo on his forearm to forever remember the day he and his wife celebrated their wedding. 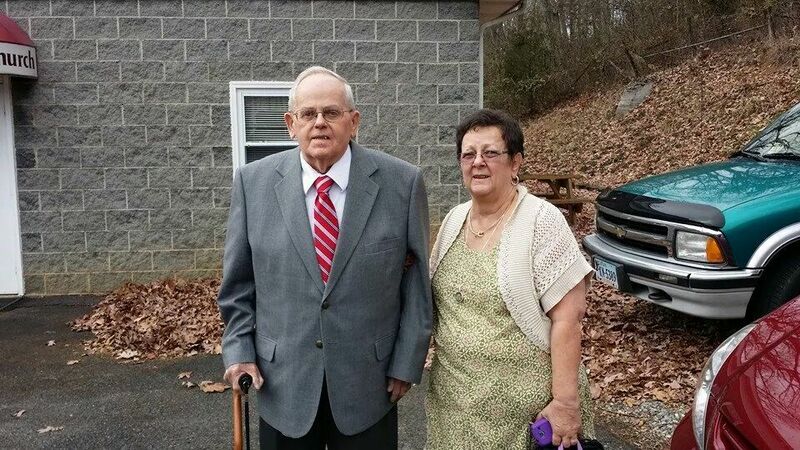 Carole and Ronald Fuller’s love story is one for the ages and is living proof that love conquers all. On December 18th, 2014 this Chapel of the Flowers couple will celebrate the 50 year anniversary. 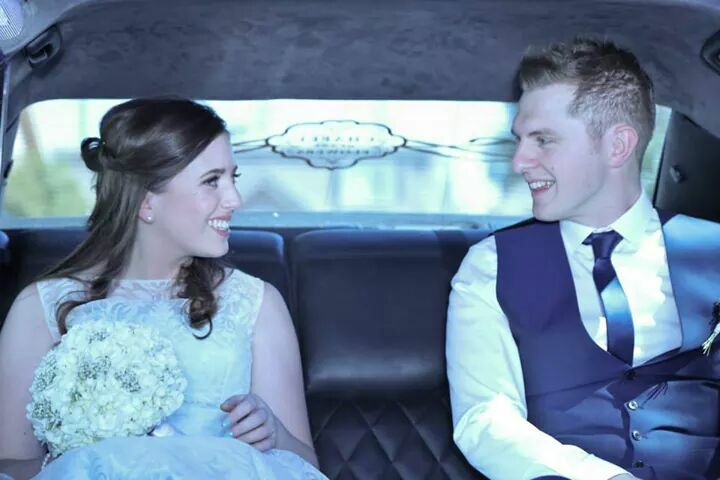 Scottish globe-trotting couple, Laura and David Ripley wed at an intimate ceremony in the Magnolia Chapel on September 23, 2014. Little did they know that their love story would start at a mutual friend’s house 4 years prior on Christmas Day.